Master the art of building customer-centric software—and use our modern platform to run all your apps on any cloud. For your organization to compete and grow in a changing landscape, you need to invest in people and technology. Adopt agile development methods. Move to microservices. Upgrade your legacy systems to new cloud-native platforms and modernize business-critical apps. Initiate a “secure-by-default” posture. Deliver more of what your customers want, faster. It won’t be easy, and you need a partner that offers a proven way to accelerate this kind of organizational change. Pivotal offers a unique combination of guidance and a powerful platform. We work alongside you to help rethink the way your business operates so you can deliver software rapidly and securely. Then we show you how to leverage our cloud-native platform, Pivotal Cloud Foundry (PCF), to remake your organization into a next-generation enterprise. PCF sparked major improvements in how established companies build, deploy, and operate software—and in how they run their core business. There’s a reason the world’s biggest companies trust PCF: it works. It doesn’t tip over. It speeds up delivery without sacrificing security or operability. Our services accelerate software delivery. PCF is proven at cloud scale. 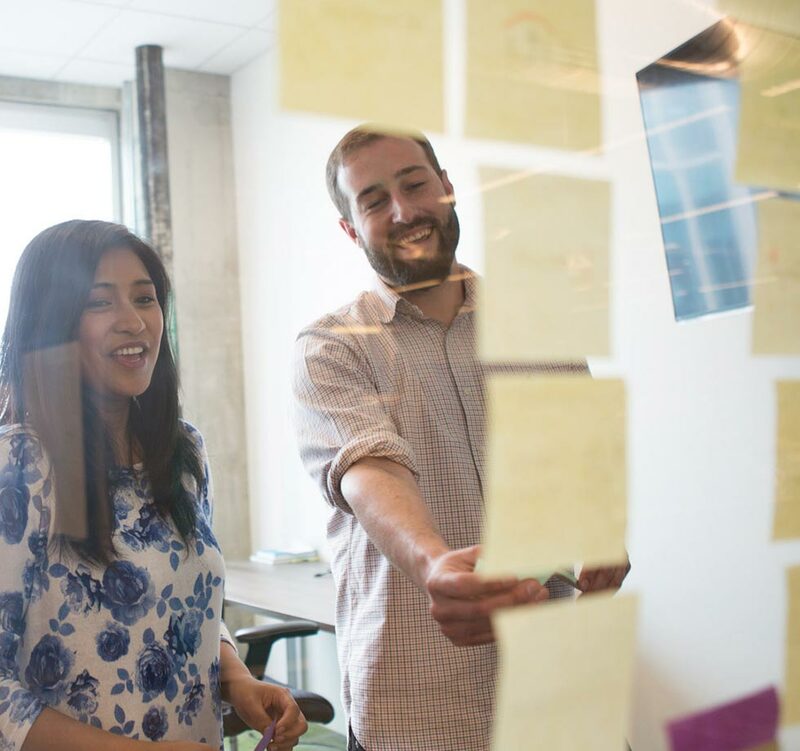 To get even more from it, Pivotal works with your engineers to instill a culture of test-driven development, pair programming, and user-centric design. The end result: you build better software, faster. Automation and security are embedded. Achieve a 200:1 developer-to-operator ratio. PCF is highly automated and easy to install. Update components with no downtime. PCF is built to constantly rotate credentials, rebuild base infrastructure, and patch apps. You can run PCF on public and private cloud. Run your applications where you want and scale them across infrastructure targets on multi-cloud PCF. Whatever your chosen architecture, you’ll get a reliable and consistent operational experience. 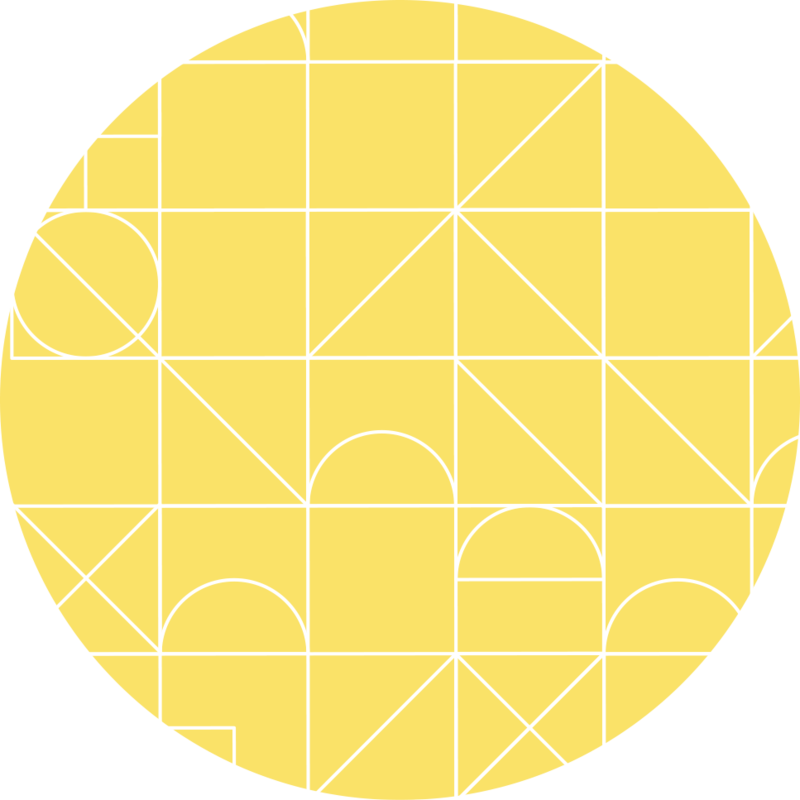 We create and curate the best OSS. We’re mindful contributors to the most important open-source software (OSS) projects: Spring, RabbitMQ, Kubernetes, Cloud Foundry, and more. We take mature OSS and embed it into commercial products that you can trust. Master agile methods and ship code more often. Build innovative, customer-centric products with your favorite frameworks and deploy them to a highly available, scalable environment. Learn how to upgrade your tools and methodologies to adapt to cloud scale. Reliably and securely run all your apps on any cloud. Spend less time on manual patching and more time practicing automation and creating business value. Partner with Pivotal to energize your organization and increase productivity by modernizing your business for the cloud-native era. Rapidly deliver great software—and give your customers what they want. It starts with our platform: PCF is the proven solution for companies seeking a software-led, digital transformation. Across the world, firms like yours use PCF to run their software at scale: Java or .NET, Windows or Linux, containers or code, public or private cloud. And you probably want to run Kubernetes, and experiment with functions and serverless computing. 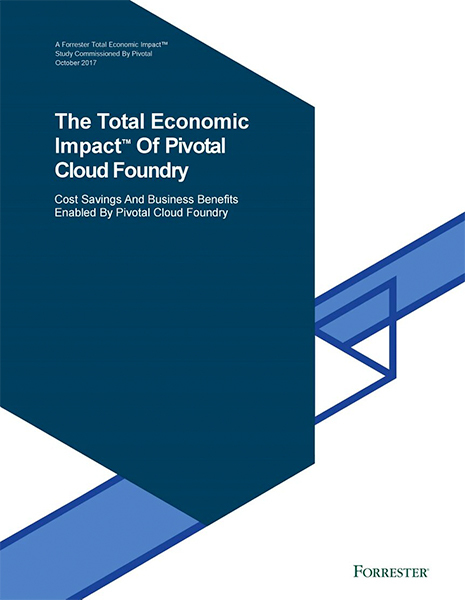 Whether you use PCF on one cloud or many, you’ll see faster delivery times, lower costs, and reduced risk. Embracing public cloud is probably on your to-do list. But you won’t achieve your goals by simply lifting-and-shifting apps from one place to another. You need greater feature velocity on the workloads that power your business. That’s what Pivotal gives you. Our Labs practice helps you modernize your existing portfolio and shows you the best way to build new cloud-native apps. And PCF simplifies the on-ramp for developers with service brokers and standard runtimes. Technology alone can’t improve IT—you also need the know-how to get the most from it. 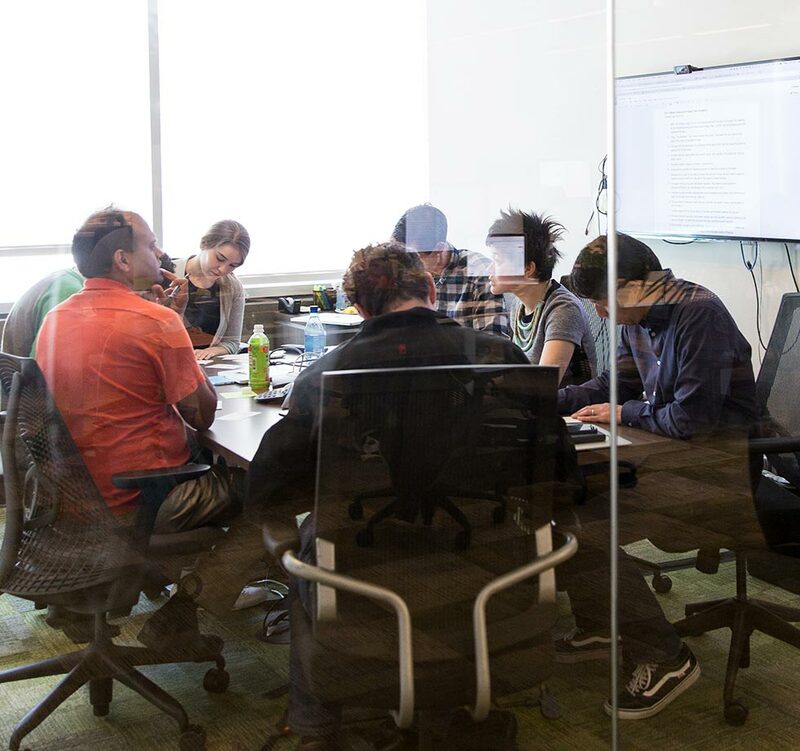 That’s why Pivotal Labs partners with you every step of the way to instill modern software development practices. Our agile teams will coach you to embrace organizational change. Run your platform like a product. Upgrade your existing applications and pay down technical debt. Rethink your systems operations and deliver always-on platforms on every cloud. Modernizing your applications can be a heavy lift—improving fault tolerance, scalability, performance, and functionality of existing software is a real challenge. The good news: there are proven practices you can leverage so you’re not starting from scratch. Pivotal helped define the “cloud-native” industry, a collection of technologies and patterns that deliver unheard-of application resilience and flexibility. In fact, Spring and other tools we developed have dramatically simplified how enterprises build and run microservices and move to continuous delivery. And we’ll show you the best way to use them.